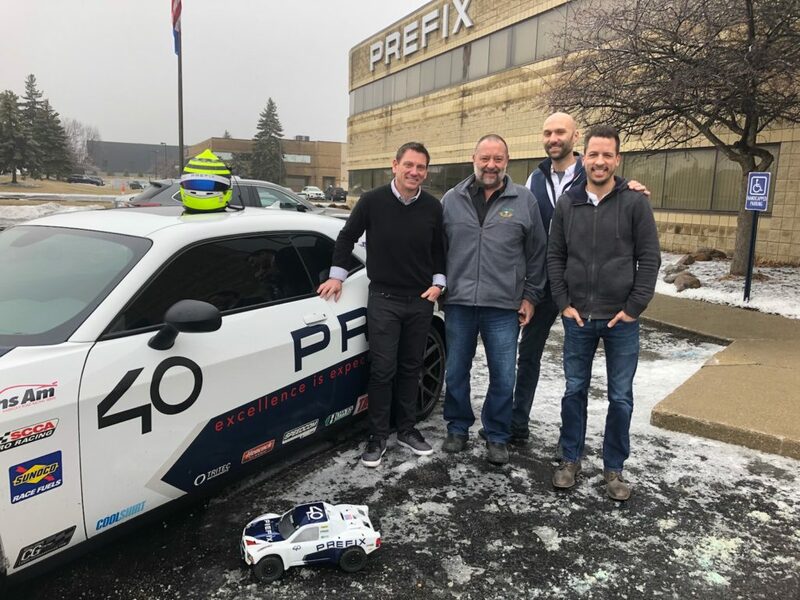 Auburn Hills, Mich. – PREFIX, a recognized concept vehicle, prototype and engineering services company, has announced today that they will field a full-time entry in the 2019 Trans Am TA2 championship as part of their 40th year anniversary celebration. 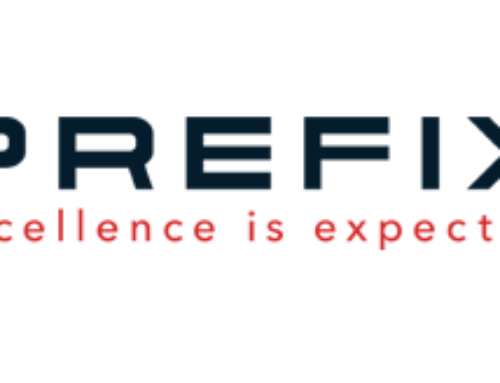 About PREFIX CORPORATION – Prefix Corporation is best known for being the automotive industry’s number one source for creating advanced concept vehicles and prototypes, as well as providing design and engineering services. They operate four facilities in the Detroit area, with over 250 employees. 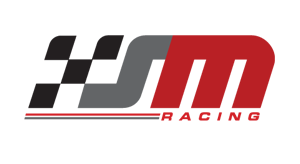 Their Auburn Hills facility is home to the Prefix Performance division. With an experienced team of engine professionals this facility offers a wide variety of performance products and services, including: Race and street engines, HEMI crate engines, Viper V10 re-builds and performance upgrades, Chassis and engine dyno testing, Dynamic valve train testing, design, fabrication, and on-site engine calibration. They also specialize in specialty vehicle conversions and low volume custom vehicle production. About Stevens-Miller Racing – Stevens-Miller Racing (SMR) over it’s history has one of the highest winning percentages in Trans- Am’s TA2 category. SMR’s staff has earned 25+ podiums, two championships, multiple Hard Charger Awards, Rookie of the year, and more. The team’s focus is achieving the driver’s desired goals. Whether that’d be just having fun, developing driver skill, or winning championships, SMR does it all and has the winning history to back it up. About Marc Miller – Marc is a professional race driver and Michigan native. In recent years Miller has been a championship contender and race winner in the IMSA Continental Tire Sports Car Challenge, Trans Am Series and IMSA WeatherTech Series GT3 class. He has competed at the 24 Hours of Le Mans in 2015 (Dodge Viper) and 2016 (Porsche RSR) and was recipient of the IMSA Extreme Spirit Award in 2016. When not racing or traveling as a professional driver coach, Miller spends time with his family in Holland, MI. Follow Marc on Instagram: marcmiller001 or visit his website at www.theMarcMillerShow.com.